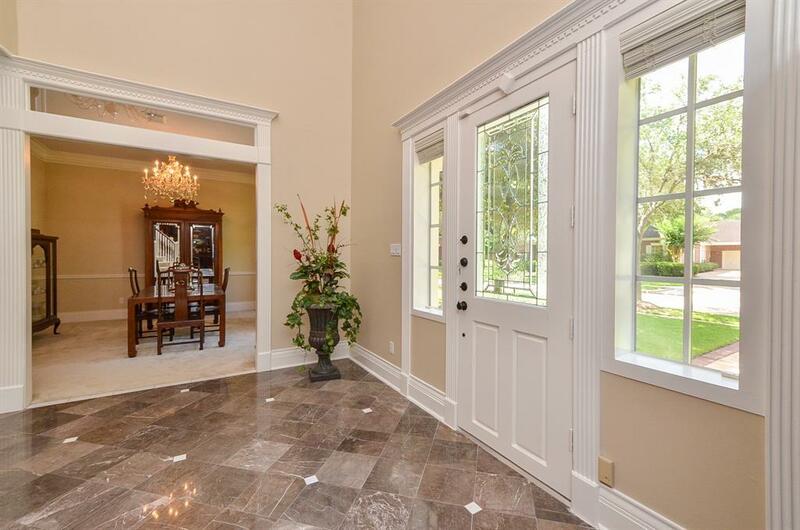 A rare degree of sophistication and taste distinguish this CUSTOM HOME in sought after Colony Woods. 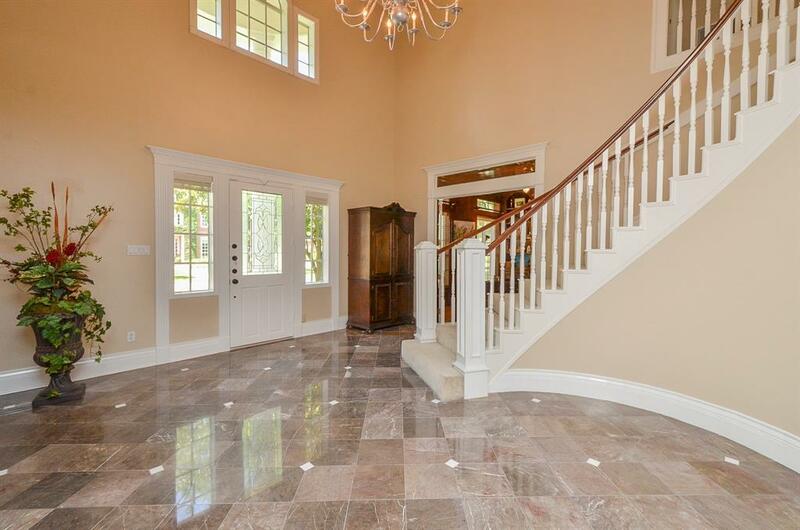 Enter the home through the GRAND FOYER with spiral stairway and gorgeous neutral tile flooring. 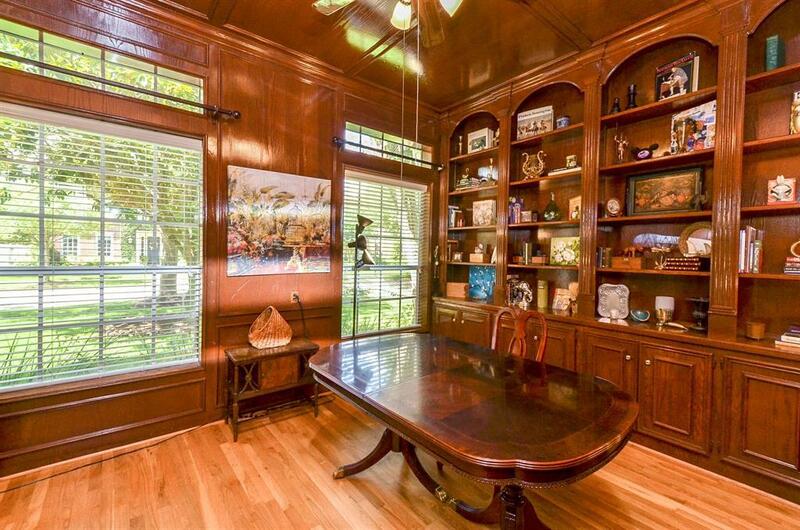 Stately STUDY located off entryway with a wall of built-ins and French doors. Charming FORMAL DINING with custom molding and drapery. Exquisite MANTLE adorns the FAMILY ROOM surrounded by built-ins with glass shelving to showcase your favorite antique pieces! Delightful Kitchen with a TWO STORY breakfast nook providing pool views. Double staircases featured for convenience. Master suite with bay windows for extra seating, plus en-suite bath. Huge game room up plus 3 oversized bedrooms AND a bonus room to use as needed! Third floor walk up floored attic. Serene backyard retreat with an impressive covered patio and a beautiful pool with lush landscaping. Both AC units are less than 2 years old. Simply executive living at its best, come see for yourself! Listing courtesy of Benevides & Associates.